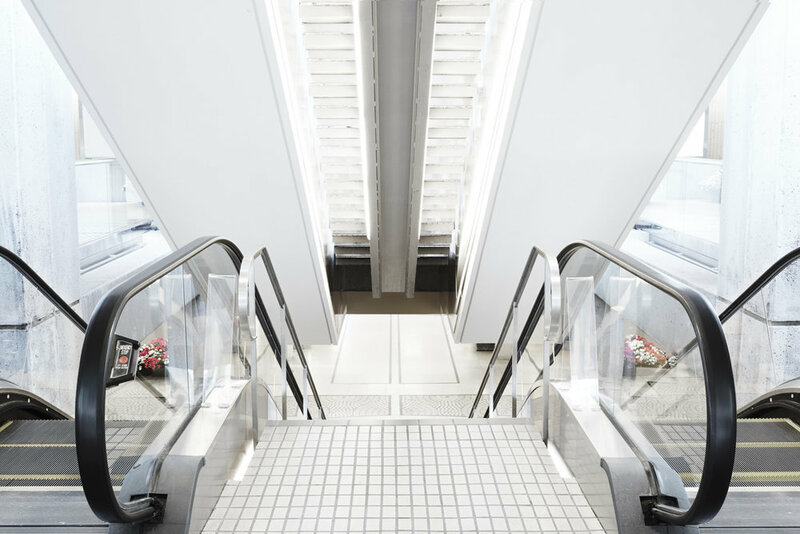 To ensure continued access, at least one bank of escalators remained in operation during the project. Barricades were installed at the commencement of the work to enable the safe disconnection and removal of the existing escalators and the necessary slab alterations required to accept the new equipment. Our project scope included saw cutting, tiling, drywall, painting and fire sprinkler work. We completed the project over the course of six months, finishing on time as scheduled.